They've given us Bill Murray, Tina Fey and Joan Rivers - who's next? When they've given the world as many outrageously funny people as they have, you know Second City must be doing something right. Opening its doors for the first time in 1959, this Chicago-based school of comedy and improv has established itself as THE breeding ground of America's next big thing. Among the Second City's prestigious alumni are: Dan Aykroyd, John Belushi, John Candy, Steve Carell, Stephen Colbert, Rachel Dratch, Chris Farley, Tina Fey, Bill Murray, Joan Rivers and many many more. As well as delivering knock-out shows every week in Chicago, the latest generation of second City talent can also be seen on the road, where they'll be diving into politics, cultural happenings and family relations with wild abandon. 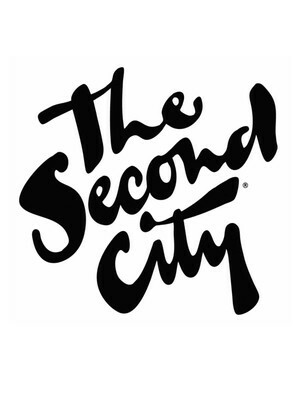 Only the cream of the comedy crop, Second City is the best night of cutting-edge comedy that you can find. Sound good to you? 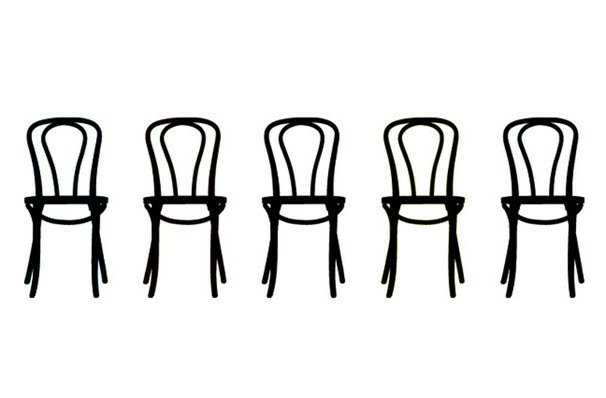 Share this page on social media and let your friends know about Second City at Wolf Trap. Please note: The term Wolf Trap and/or Second City as well as all associated graphics, logos, and/or other trademarks, tradenames or copyrights are the property of the Wolf Trap and/or Second City and are used herein for factual descriptive purposes only. We are in no way associated with or authorized by the Wolf Trap and/or Second City and neither that entity nor any of its affiliates have licensed or endorsed us to sell tickets, goods and or services in conjunction with their events.